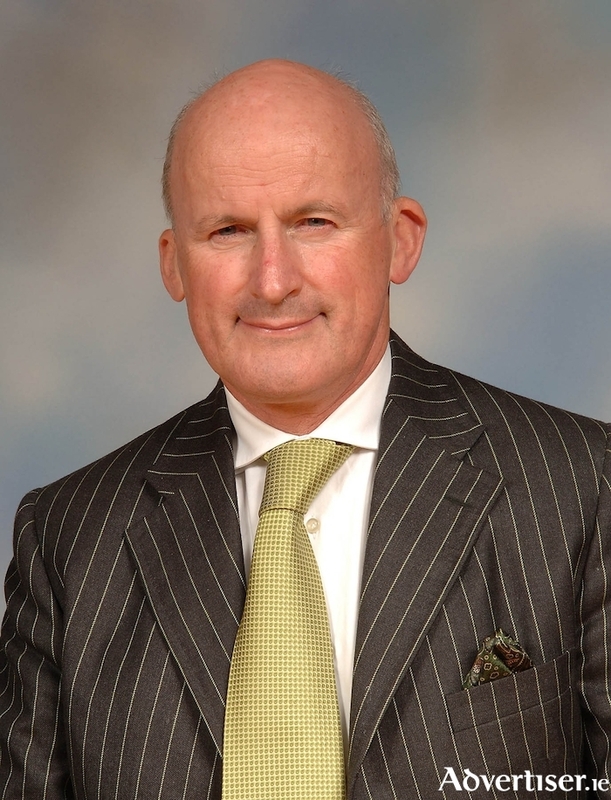 Chairman of the board: Aurthur French has been announced as the new chairperson of the board of Ireland West Airport. Businessman Arthur French has been appointed the new chairman of Ireland West Airport. This appointment comes as long serving chairman Joe Kennedy announces he is stepping down from his current role to become the airport's honorary president. A native of Claremorris, Arthur French established his property and land development company, French Estates, in Kildare in 1975. In 2017 he was appointed as honorary consul to Kazakhstan in Ireland and is currently instrumental in expanding economic relationships between the two countries. Mr French is also active in charitable and business related endeavours and has been on the airport's board since 2006. Welcoming the appointment of Mr French, outgoing chairman Joe Kennedy said it was a great honour to serve as president of the airport. "I have been honoured to serve on the board of the airport since 2002 and during that time I have had the pleasure of being involved as the airport, through some uncertain times, continued to thrive and grow, culminating in a record year of 750,000 passengers in 2017. "Arthur brings vast business experience to the position of chairman of the airport and I know the airport will be in very capable hands under his stewardship. I wish him the very best of luck in his new role." The incoming chairman said he is looking forward to his new role. "I’m delighted to be appointed as chairman of Ireland West Airport. We are deeply indebted to Joe for over 16 years of service, showing determination and unwavering commitment in developing and growing the airport to what it is today which is testament to his hard work. "I will continue to build on the foundations Joe put in place over the coming years to support the airport as it continues to deliver on its role as a key economic driver for the west and northwest of Ireland, and look forward to working with the airport team, Government, and local and regional stakeholders in a new era for the airport."